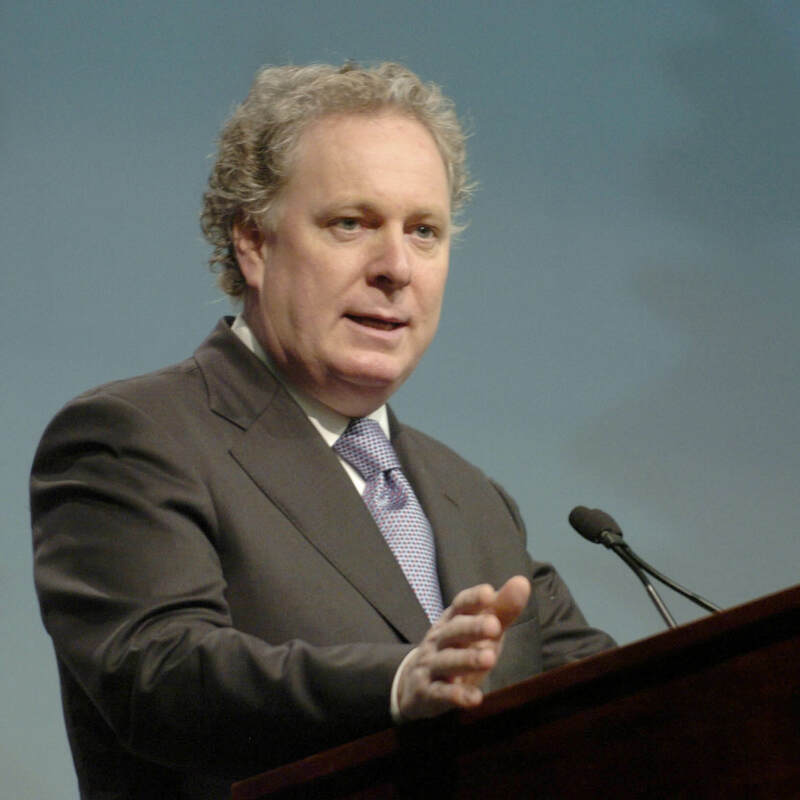 While the TMX Group, which operates the Toronto Stock Exchange, has indicated their preference for the $3.56 billion takeover deal offered by the London Stock Exchange (LSE), Canadian authorities, including Quebec Premier Jean Charest and Ontario Finance Minister Dwight Duncan have indicated a strong preference for the $3.8 billion takeover of TMX by Maple Group Acquisition Corp, based on wanting to keep the exchange in local hands. The London Stock Exchange announced in early February intentions of joining forces with the Toronto exchange TMX. 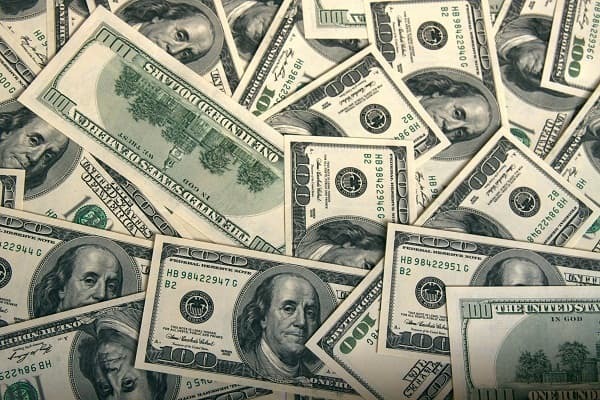 This deal, initially valued at around $3 billion, has now increased to its present value primarily because of the rise in LSE shares. However, given that any successful offer for TMX needs to be approved by regulators in Quebec and Ontario, the clearly stated preference for a local offer over a foreign one by Canadian authorities jeopardizes LSE’s position as the foremost contender in the race to takeover TMX. In an interview with Bloomberg in New York, Charest said “We would much prefer to see ownership in the hands of the Maple Group, if only because we would much rather see Canadian ownership of our stock exchange… What we are first of all interested in is making sure that Montreal is able to preserve that niche or expertise." Maple Group Acquisition Corporation is a conglomerate formed by five of Canada’s largest pension funds and four Canadian bank-owned investment dealers. When Maple announced their intentions to acquire the TMX Group in mid-May, they said that they intended to combine the TMX Group with Alpha Group and CDS to create an integrated trading and clearing exchange for equities, bonds, energy products and derivatives in both exchange-traded and over-the-counter (OTC) markets. According to their plan, this well-established, highly-regarded business model presented brighter prospects for the TMX Group and its shareholders and, at an overall level, would improve Canada's status as a global financial centre of excellence. Maple Group’s plan, through implanting this model, is to diversify and strength the TMX Group's business activities, generating growth opportunities, and create synergies (including cost rationalization). While the Maple Group first approached the TMX Group on May 13 with the offer to buy the Canadian stock exchange, TMX, with its preference for going ahead with the arrangement with the London Stock Exchange, rejected Maple’s offer on May 20. This prompted Maple to offer the deal directly to TMX investors. The most recent development in this context is the announcement by Maple Group yesterday that securities regulators have given Maple the green signal, allowing it to proceed with a two-step offer to buy 100% of the shares of TMX by granting Maple’s application relief from certain provisions of the Securities Act. For the Maple-TMX deal to go through, the first step for Maple would be to buy 70% of TMX's shares for a total of about C$2.5 billion, valuing each share at C$48. Following this, the rest of the TMX shares would be exchanged for Maple shares. The TMX-Maple group that would result if this takeover went through would be divided in terms of 40% holding by current TMX shareholders and 60% for Maple investors. With this preference stemming primarily from the logic that takeover by a local organization would help preserve Canadian jobs, Quebec Premier Jean Charest, said in a media interview at New York that, while he had been convinced with LSE’s promise of maintaining jobs in Montreal when the London bourse had initially announced its intentions of wanting to takeover the TMX Group, he had strong concerns that these plans might change once the LSE-TMX deal was settled. Canadian ownership of TMX, he added, would help protect jobs in Montreal and Toronto for lawyers and accountants. The Future of Flying: Transparent, 100% Recyclable Plane by Airbus.